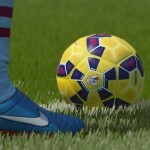 Our partners over at ModdingWay.com have released a new update for their FIFA 13 ModdingWay Mod. It’s version 1.8.8. 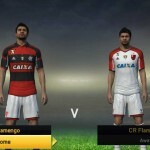 They have included a new database 5.0 including Updated with more transfers, Added New Tournaments : FIFA Clubs World Cup, Copa Libertadores, CONCACAF Champions League, AFC Champions League, New 13/14 Kits, Option to update boots assignment in MW Selector and New Faces. Get your copy here! 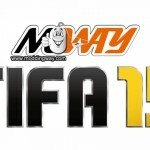 Enjoy your FIFA 13 ModdingWay Mod Version 1.8.8 patch and also check out all the latest FIFA 13 Games Mods, Patches and Updates in our FIFA 13 Downloads page in partnership with ModdingWay.com.